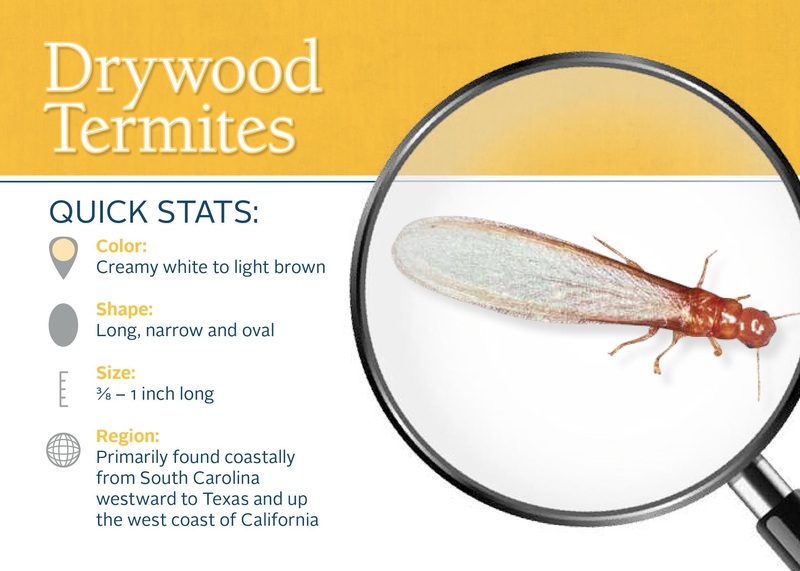 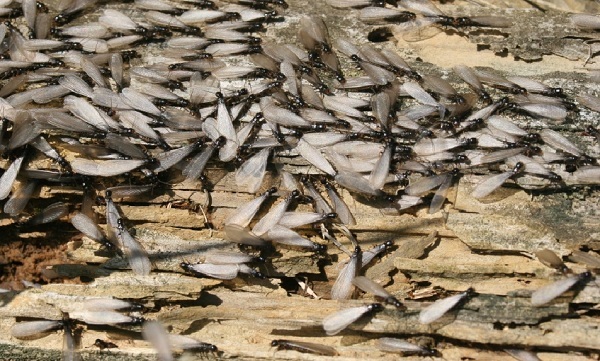 Termites have four wings of equal length: ants also have four wings; however, the front pair of wings is longer than the back pair. 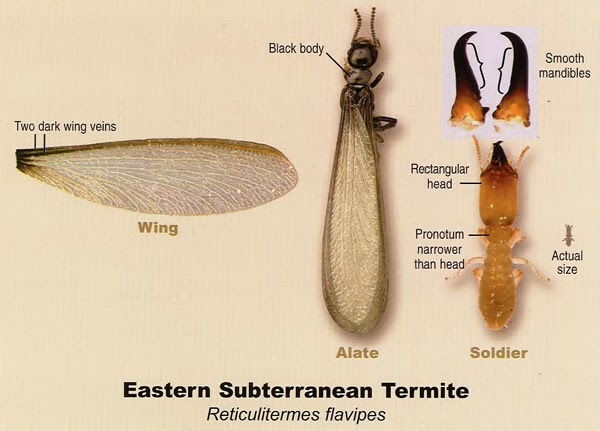 Termites have straight antennae; ants antennae are elbowed. 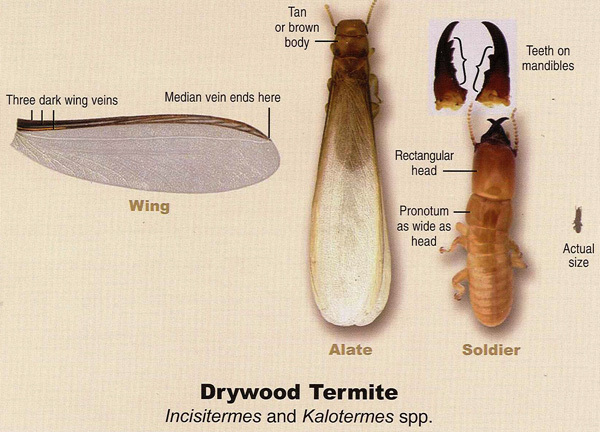 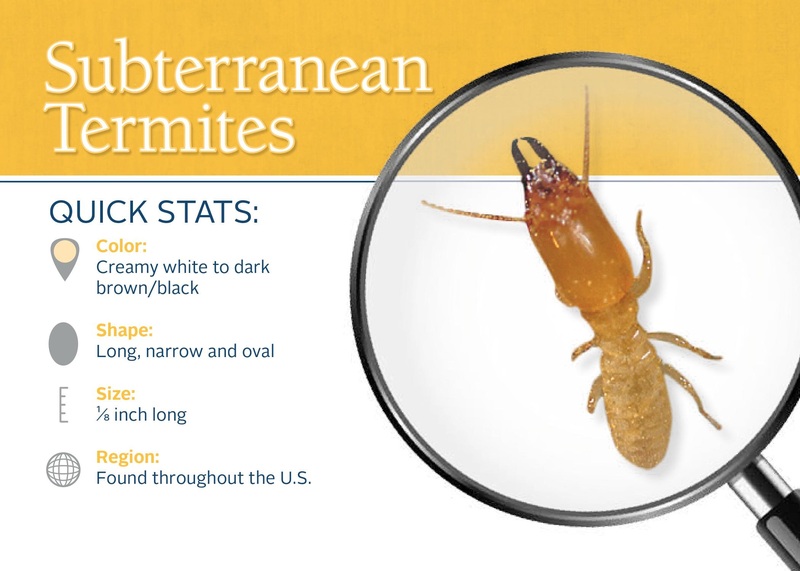 Termite bodies are shaped like a torpedo; ants are shaped like an hourglass. 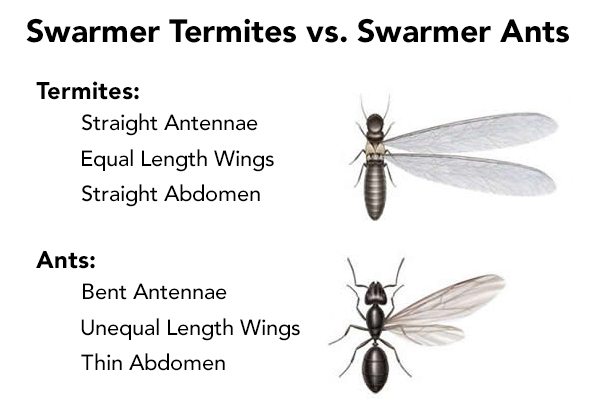 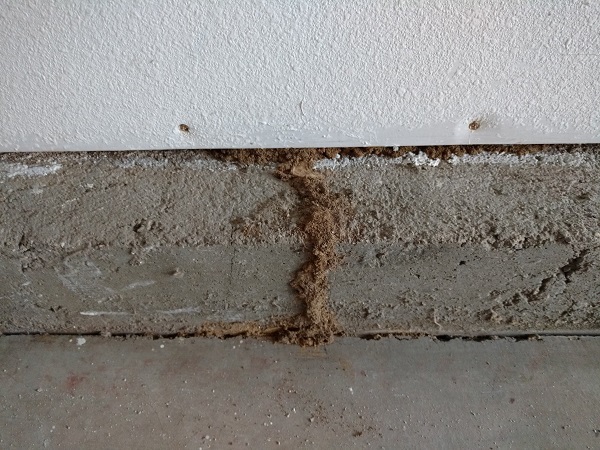 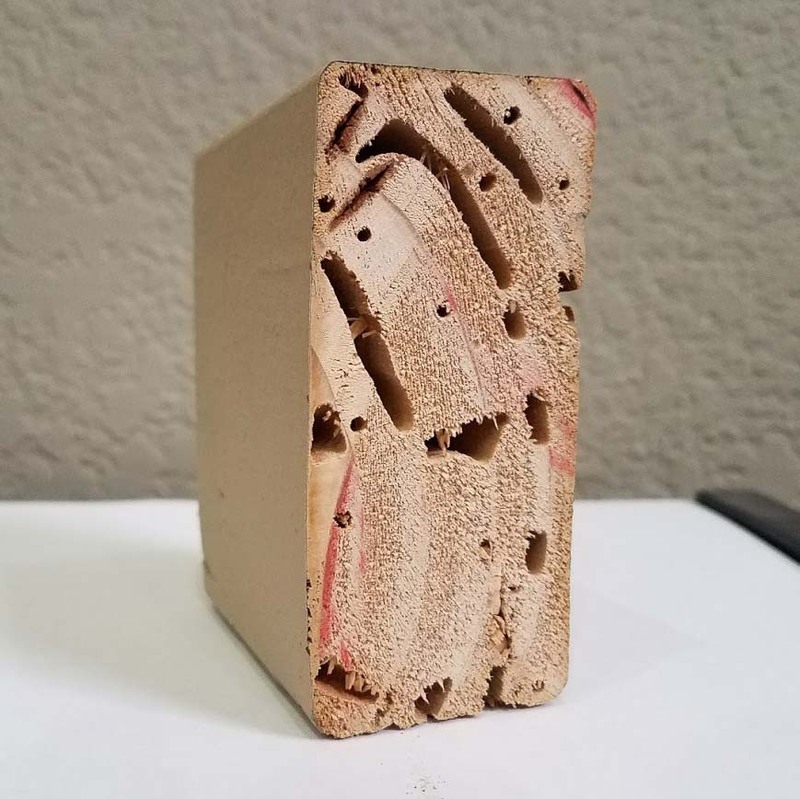 Termites do not sting or bite; ants can and do, so be careful. 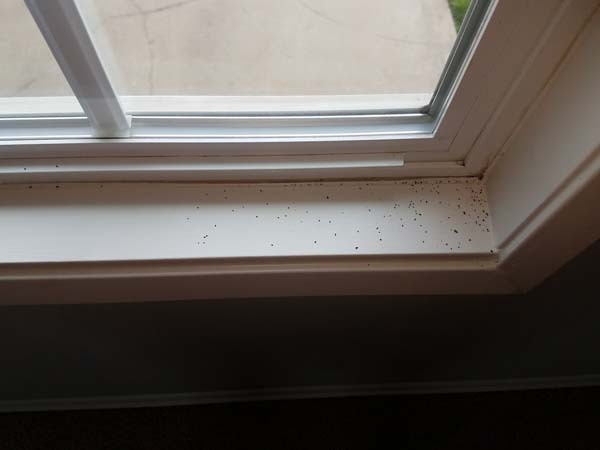 If you have had swarming activity in your home, put some of the swarmers into a jar or bag and have your home professionally inspected. 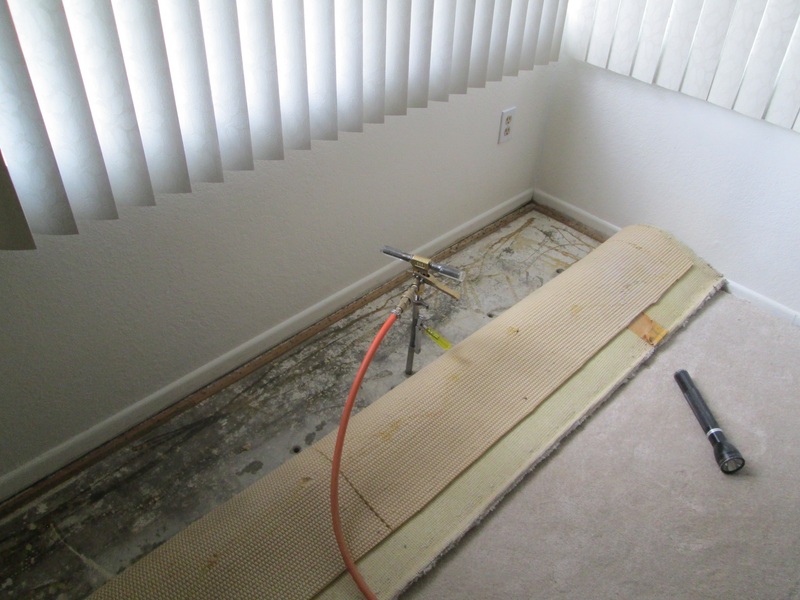 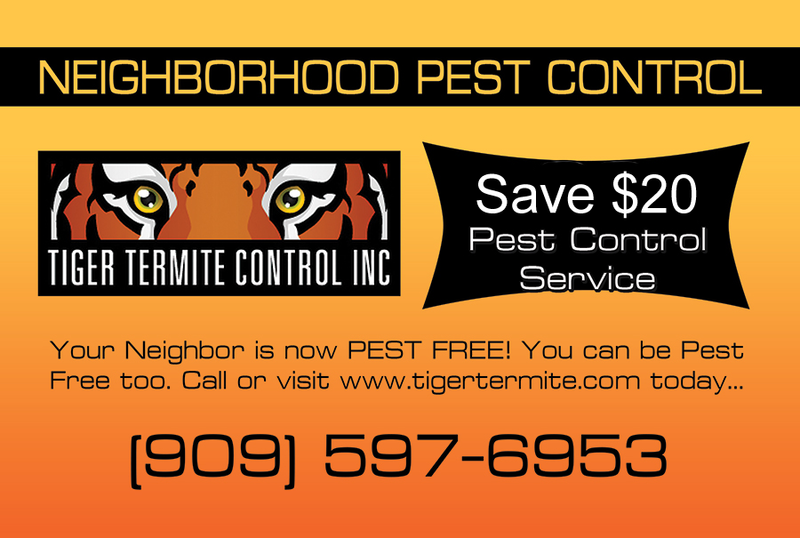 Call us at (909) 597-6953 today for a free evaluation and consultation. 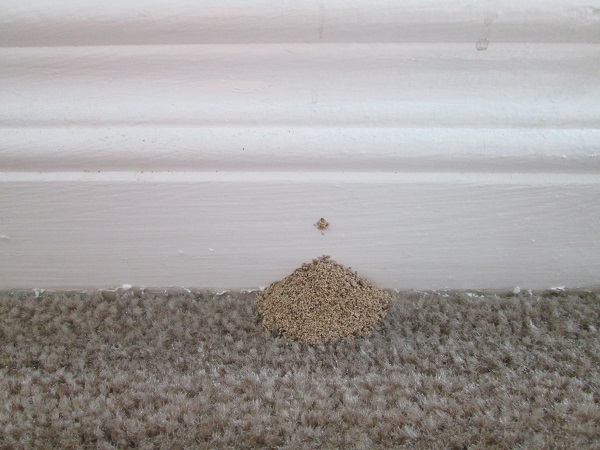 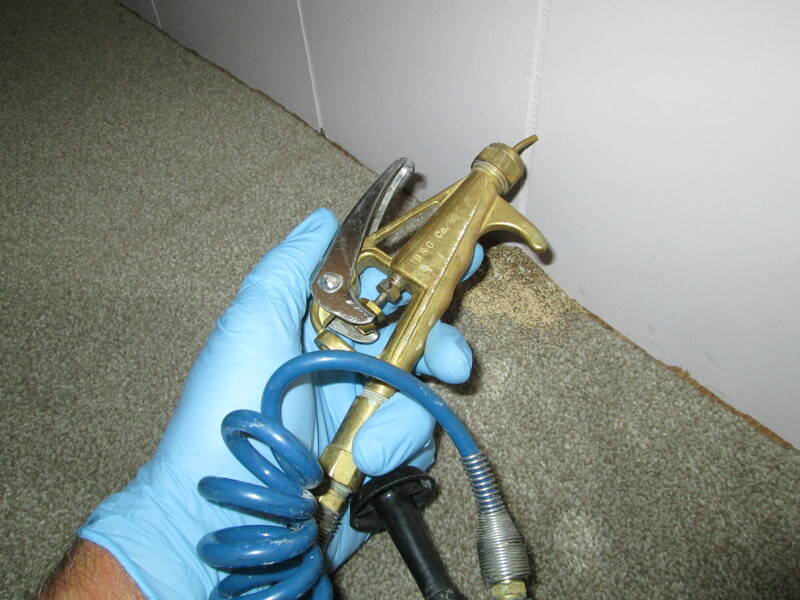 We’ll discuss your pest control problems with you and see what options will work best for your unique situation and budget.